Once used primarily for industrial and commercial buildings, steel framing has become increasingly popular among homeowners. Both wood and steel are effective, renewable building materials, and the final choice may come down to which type of frame suits your project more. Before deciding, it’s important to know how steel frames stack up against wood. Steel is most commonly used in larger facilities due to its ability to support weight over wide areas. However, steel has a few advantages over wood when it comes to smaller buildings as well. Steel has a much higher resistance to degradation than wood. For example, a leaky roof will not lead to rotting. Floors held up by a steel infrastructure will also never warp, keeping the surface level. Termites and other pests cannot burrow into the steel beams making infestations less likely and cheaper to treat. Finally, steel is non-combustible; meaning the frame of your home will remain intact even after a major fire. As a building material, steel is able to withstand natural disasters such as earthquakes or hurricanes. This means that insurance for steel-framed homes are often lower, especially in disaster-prone regions. When used for a properly maintained home, steel frames have the potential to last for several generations. Additionally, it is able to support more weight for longer periods, such as concrete floors or metal tile roofs. No building material is perfect, and steel is no exception. The following are a few issues which may make a metal frame less ideal for your personal project. Steel framed homes are sturdy, but have far less flexibility when it comes to roof design. Unlike wood post roofs, metal framed roofs rarely have high pitch, dormers, or overhangs. While it may be possible to add a wooden frame for the roof of a steel-framed home, it is neither efficient nor as structurally sound as using a single frame type and as such may be a violation of local building codes. Metal is a natural conductor, and thus more difficult to insulate. This is especially true in colder months or climates, where the entire frame will drop in temperature if not adequately insulated. This may lead to higher energy costs, increasing both your bills and carbon footprint. While steel is immune to rot, rust can become a very real problem. This is especially true when the metal is exposed to standing water or a major leak for long periods of time. If left untreated, rust will affect the stability of your infrastructure and lead to costly repairs. Before choosing whether wood or steel for your home’s frame, one of the most important and complex factors to examine is the cost. There are both short term and long term variables to consider. In the event you are planning to purchase an existing home, the short-term costs may not apply, and vice-versa if you are building or renovating a home with the intent to sell. Construction costs are significantly higher for a metal frame. In addition to needing special tools, metal frames will cost between 10 and 20 percent more than wood frames. Keep in mind that you will require extra supplies such as fasteners and electrical boxes to complete the frame. Contractors may also include additional charges for steel construction depending upon how rare steel framed buildings are in your area. 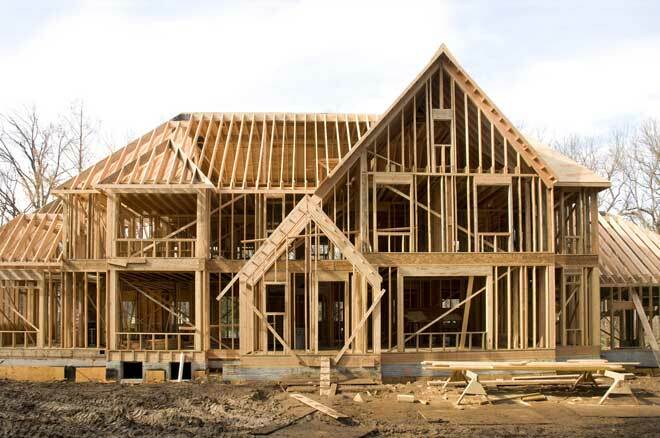 Wood frame: warping, rot, mold, termite damage, stud damage, natural disaster damage such as flooding or earthquakes; easy to add extensions or add/remove walls. 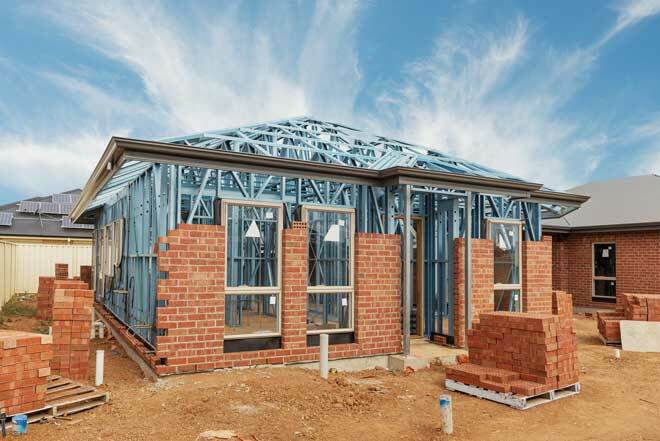 Steel frame: heating/cooling and insulation costs, rust, additional work when adding an extension or modifying walls; generally lower insurance fees in some areas. The Department of Housing and Urban Development offers an online PDF report detailing a long-term thermal performance comparison between wood and steel framed homes.